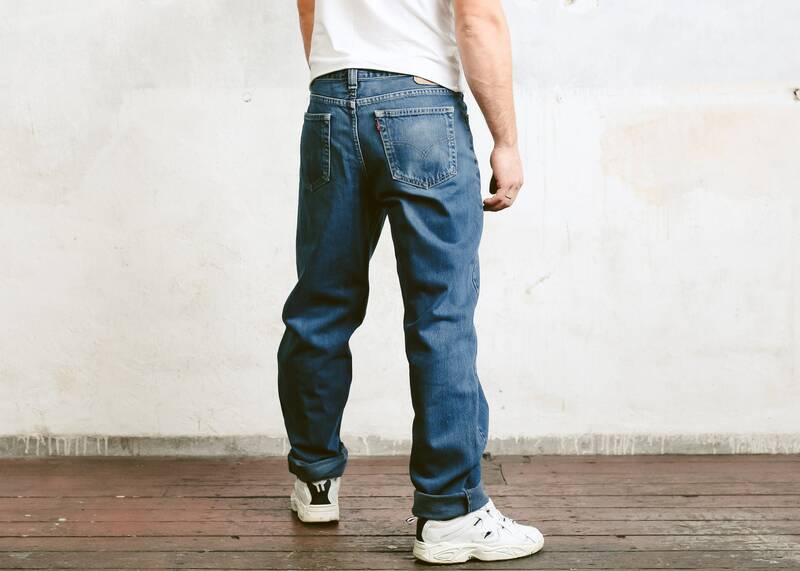 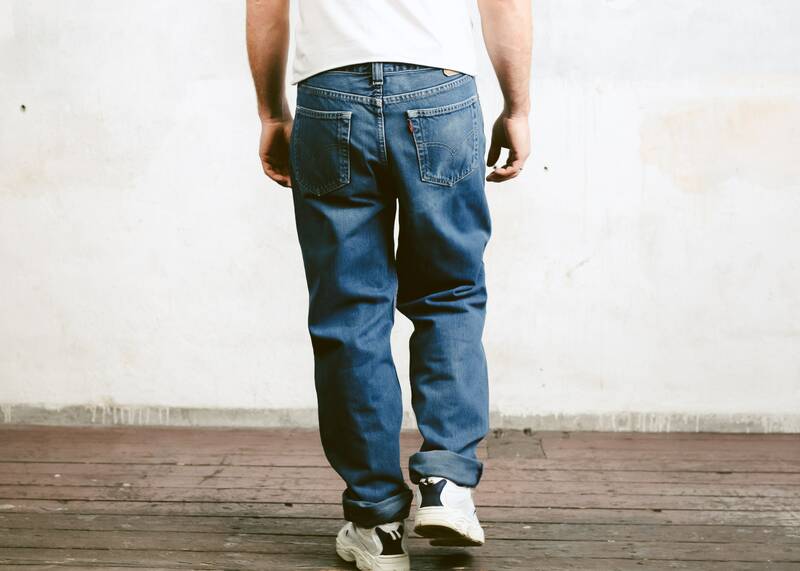 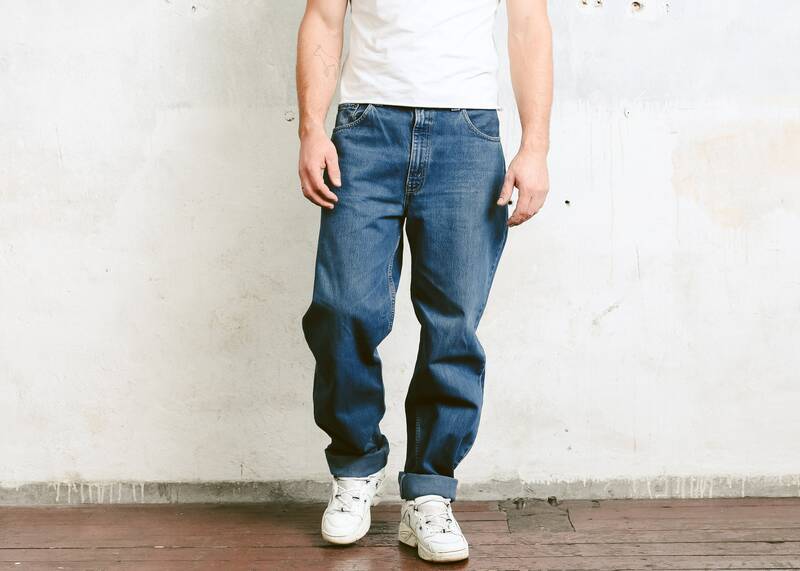 These are classic, timeless Levis 504 medium wash wide denim jeans. 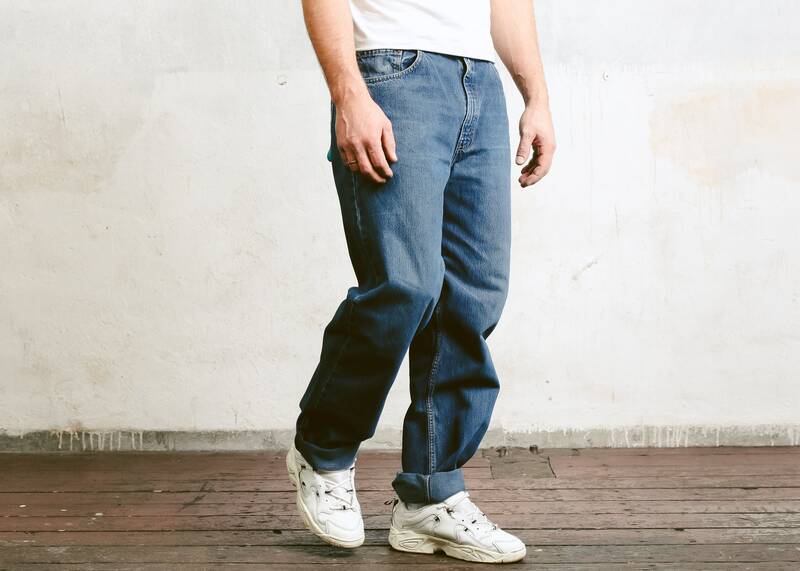 Excellent quality and fit. 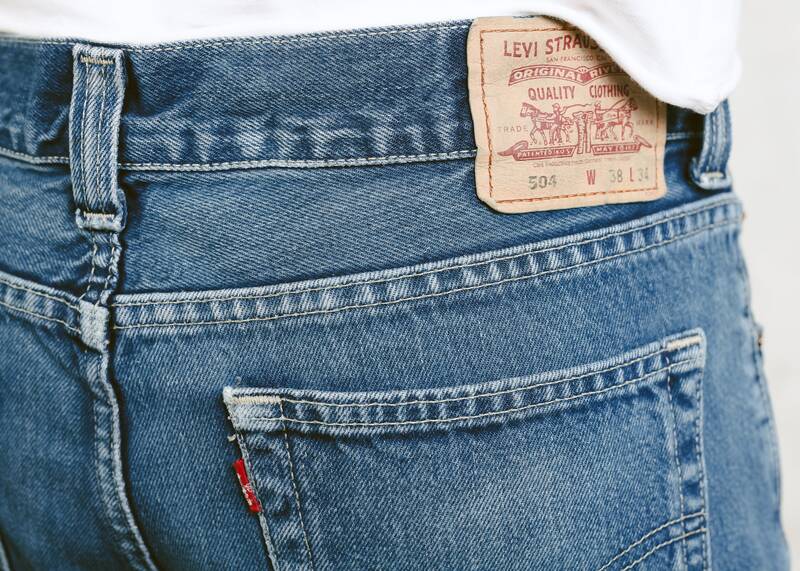 These jeans will serve you a lifetime. 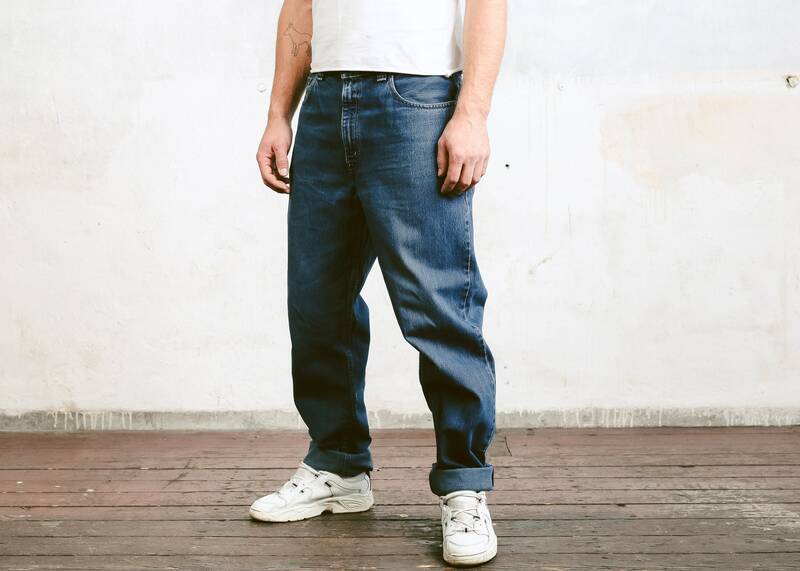 Marked size: W38 L34 To make sure it would fit, check the measurements below.